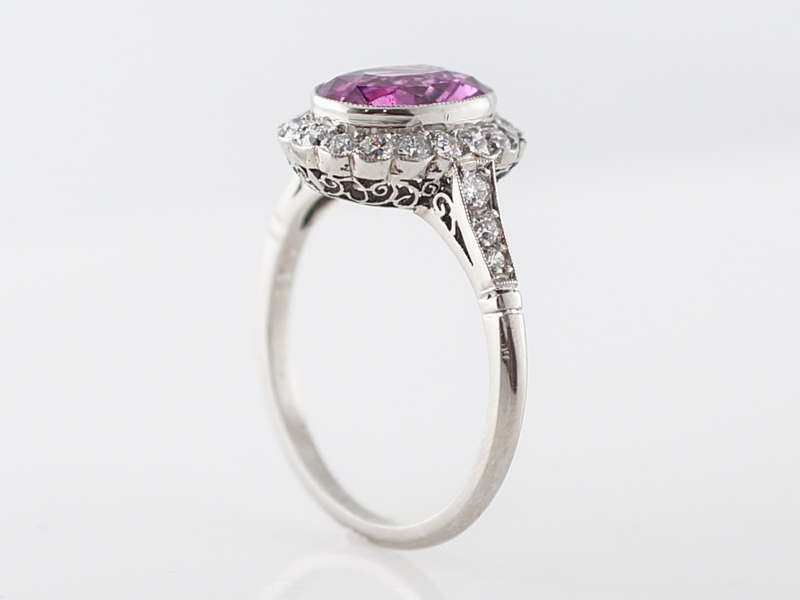 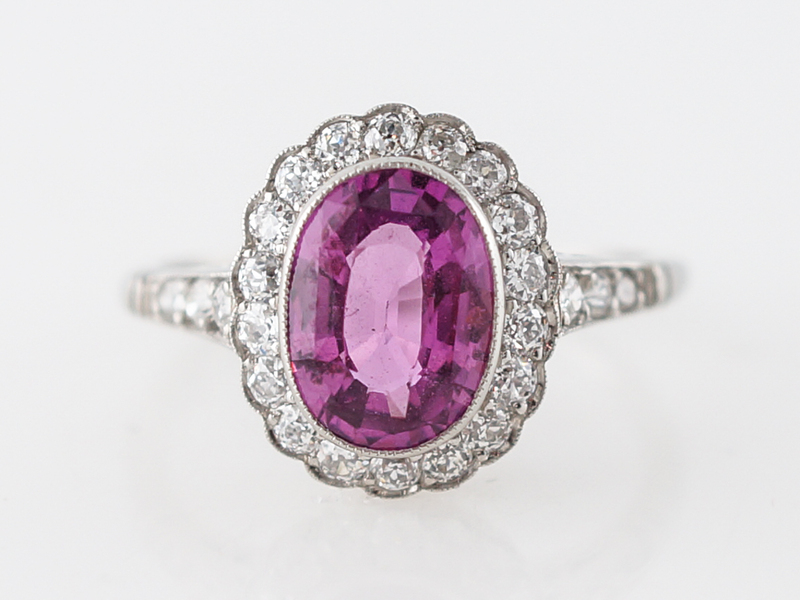 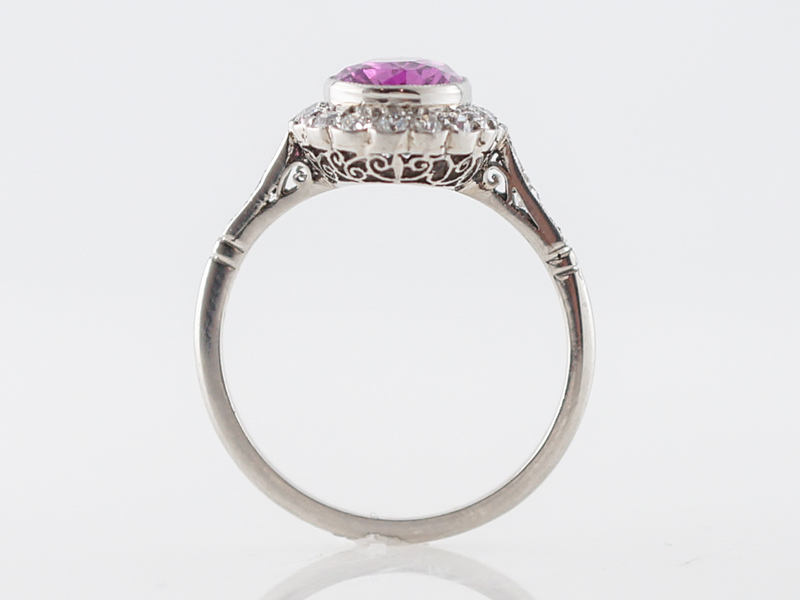 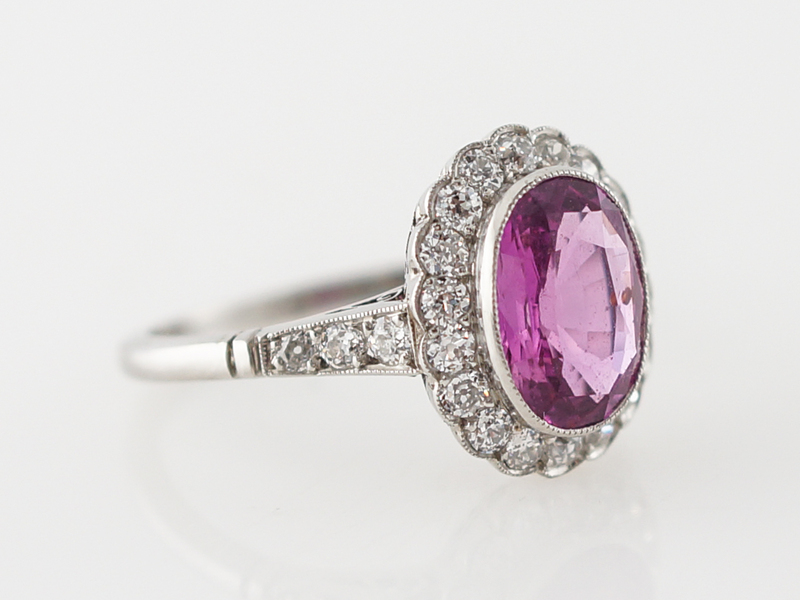 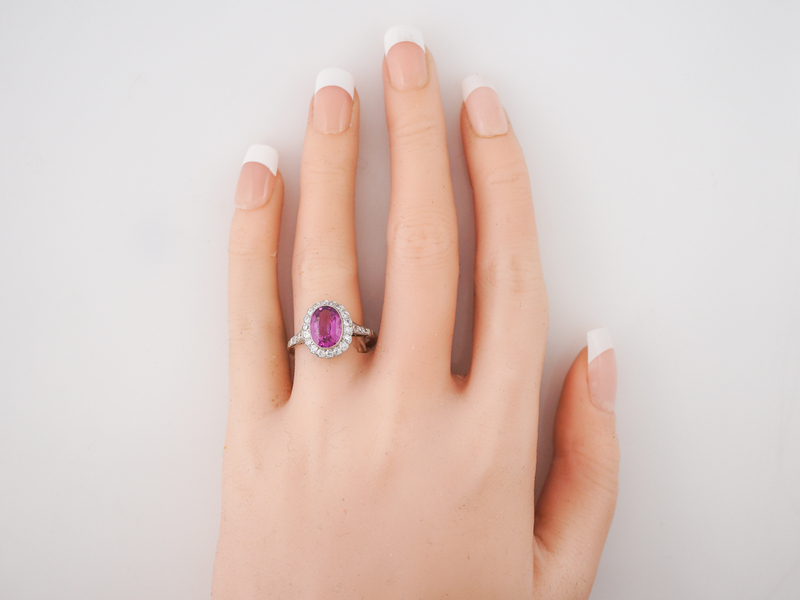 This vintage Edwardian engagement rings features a 2.33 carat oval cut pink sapphire. 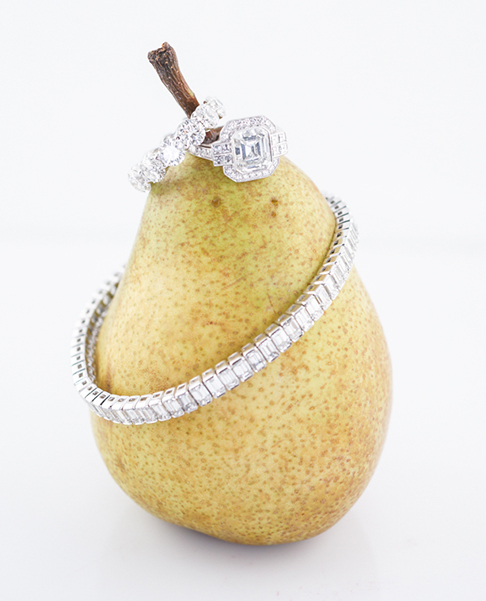 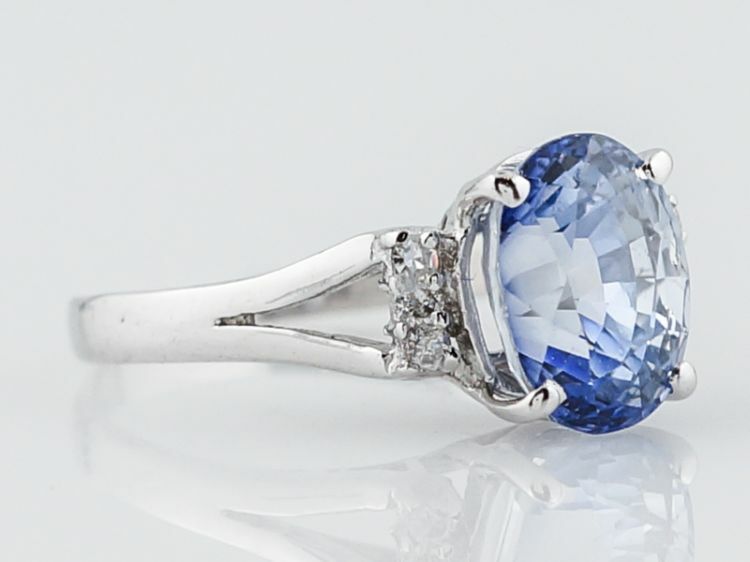 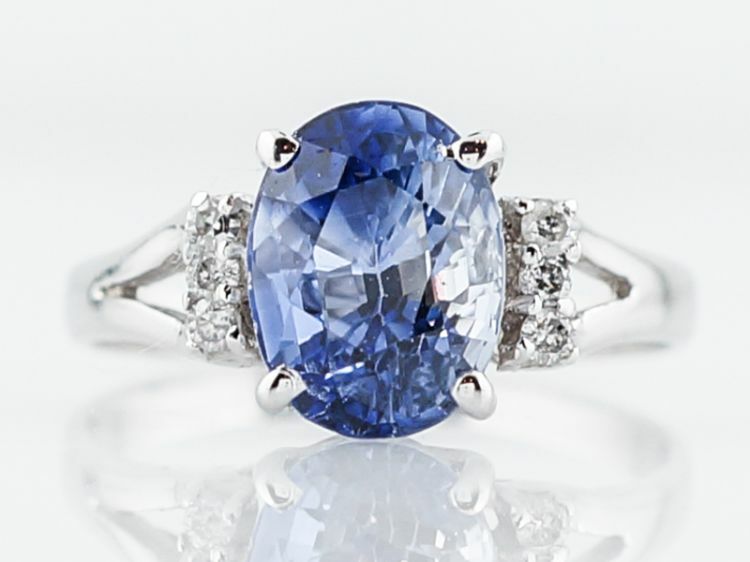 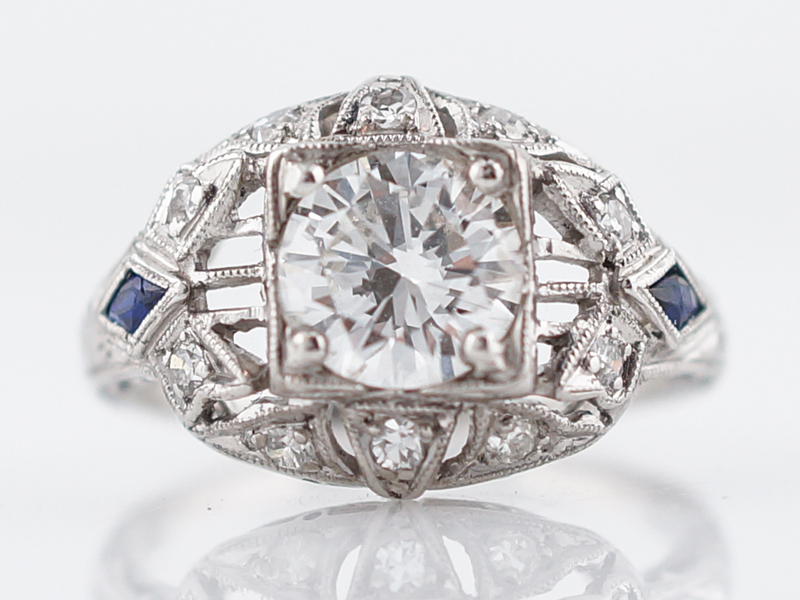 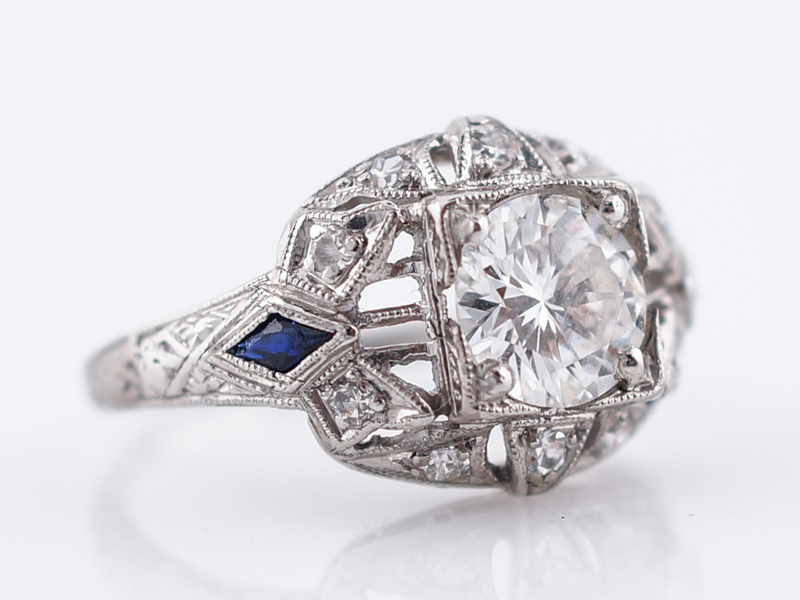 The center sapphire is bezel set and is surrounded by a halo of old European cut diamonds. 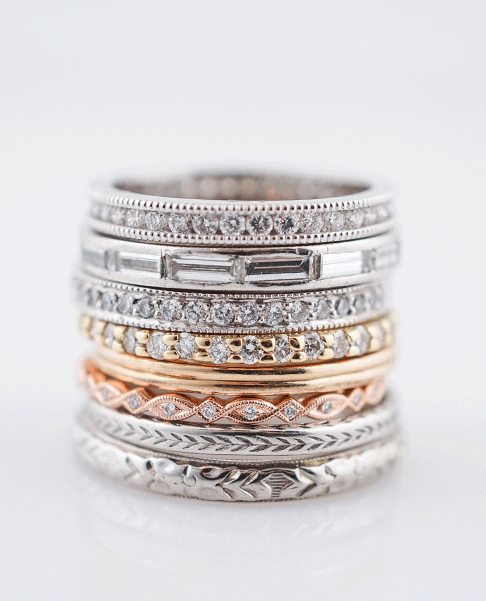 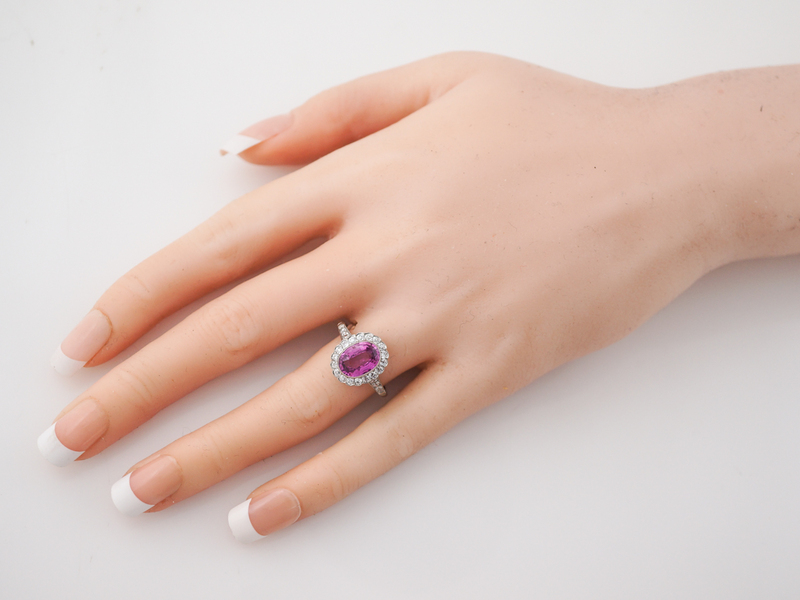 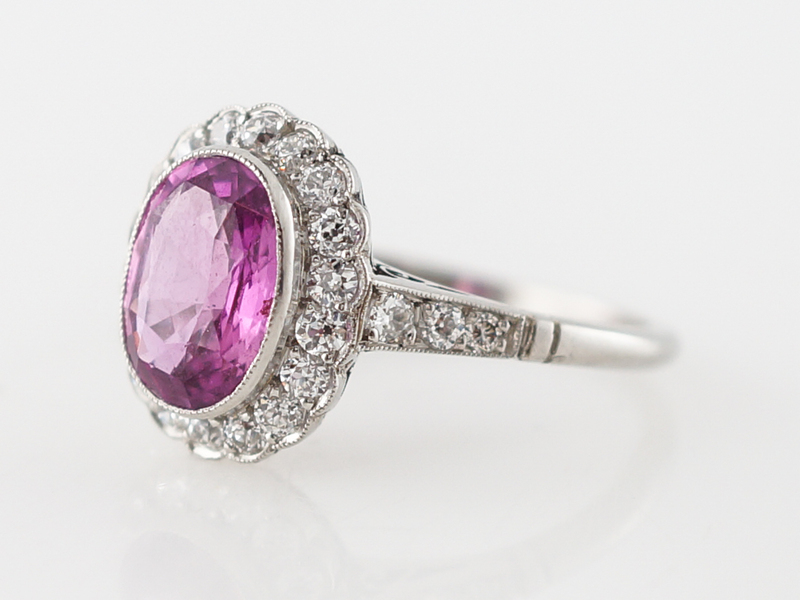 The accent diamonds provide an extra layer of sparkle and texture, creating a stunning contrast with the pink sapphire. 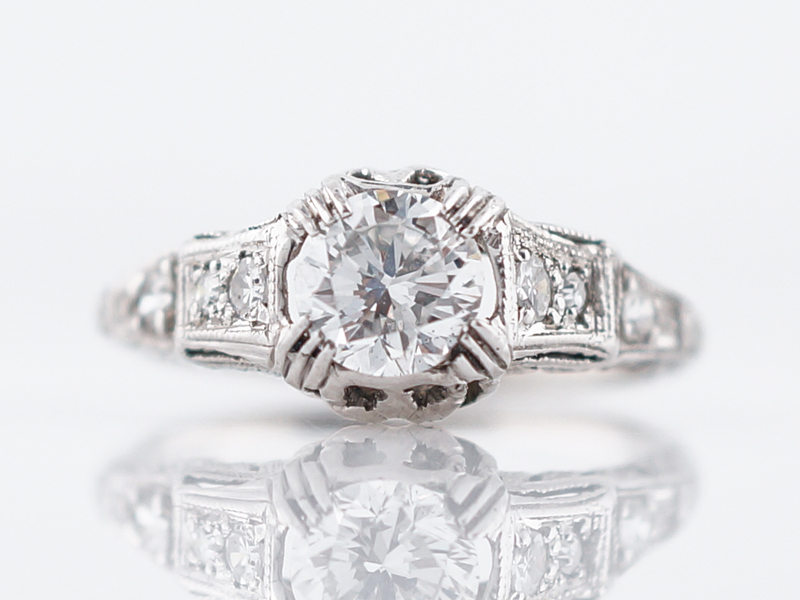 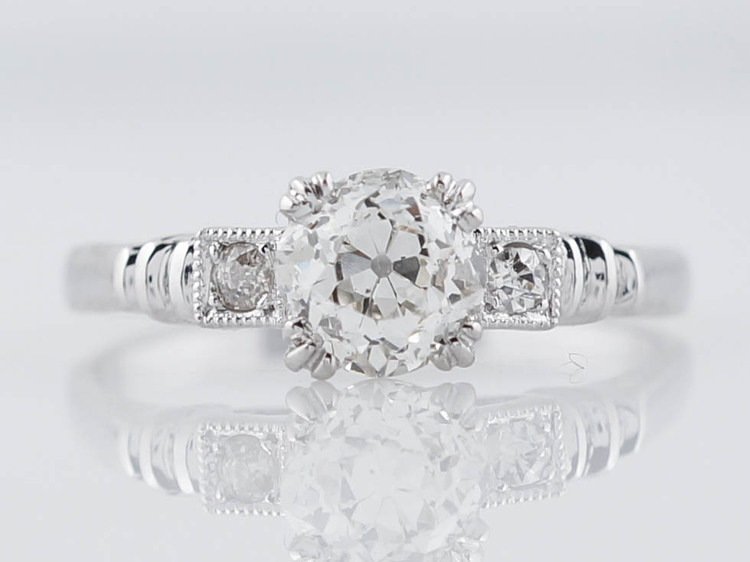 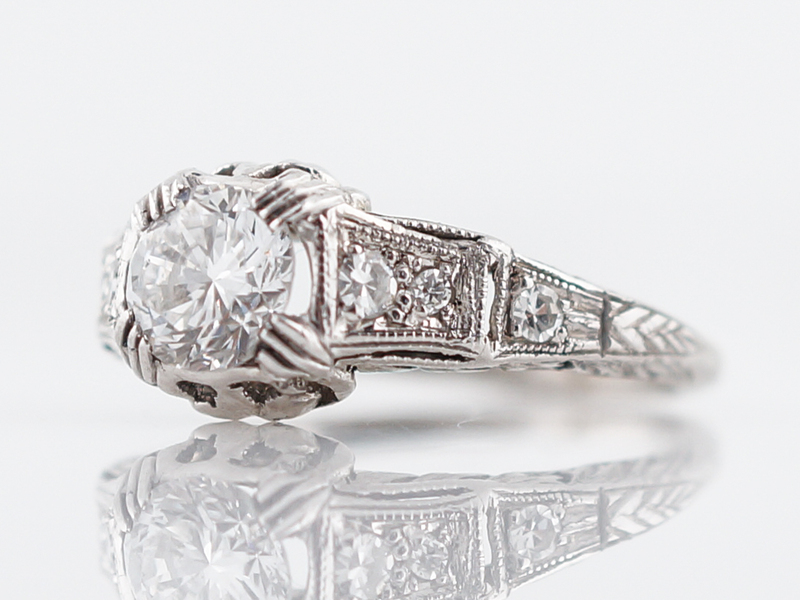 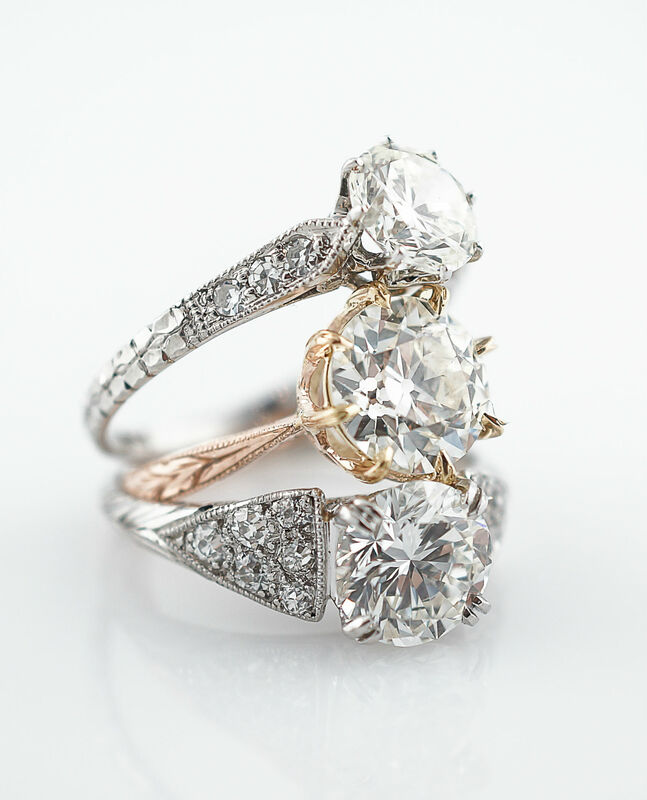 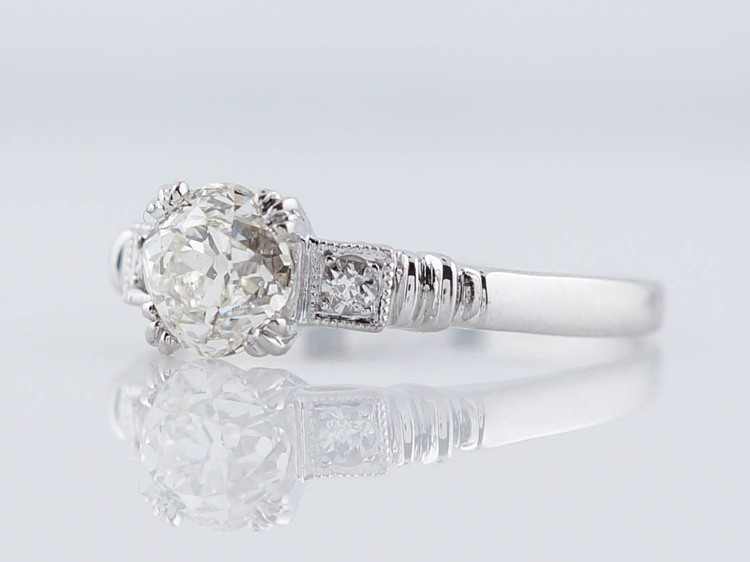 Finished in platinum, this gorgeous engagement ring is perfect for somebody looking for a non traditional engagement ring!